Profile Injection Moulding is an Australian owned and operated plastic packaging and plastic product manufacturer that was established in 1996. Profile is a specialist plastic manufacturer to a number of sectors and clients across Australia. 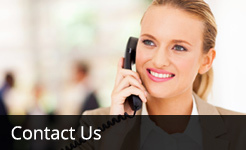 We operate to the highest standards in the industry and have a long-term commitment to our clients. We have continued to invest in new technology, people and processes to remain competitive and to offer quality plastic injection moulded products and advice to clients. 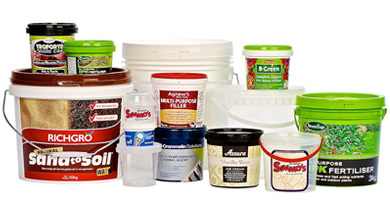 Products include food packaging, commercial pails and commercial/mining applications. We manufacture plastic containers and pails from 125g up to 22 litres in a range of tamper proof, food friendly and air tight designs. 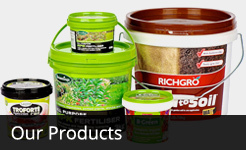 Profile caters to the plastic packaging industry in food, paint, fertilisers, chemicals, building products and more. We enhance our clients supply chain logistics and quality offering as a Plastic Solutions manufacturer. We work with clients from inception design, engineering, manufacturing and through to market positioning. Our moulds and custom solutions provide you a smooth friendly experience and a successful product outcome.